Insert Club Insert Club presents Insert 5.Aniversary with Simo Lorenz 6hrs set at Insert Club, Razzmatazz 3, Barcelona. Techno in full on precision. Honest, deep and punchy with a raw straightforwardness. Driving, hypnotic sounds blend with rough energetic originals into some form of hybrid live / DJ-Set, deconstructing and reassembling any way he needs them, until it sounds perfect to him and coalesces into a unified whole. 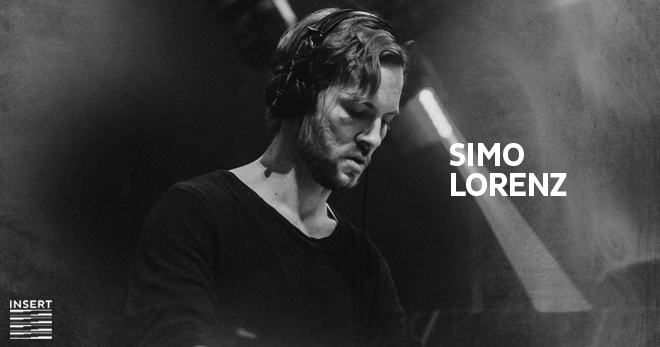 This is Simo Lorenz. A commanding, precise and painstaking work on his drum machines, controllers and mixing desk is what distinguishes him: each flick of the wrist fits. His own independent technoid utopia. A fan once aptly described it as „Balls to the wallhammer bass with that into the void hypnosis stuff on top of it“. As a founding member of prestigious booking agency Blakksheep he is a weighty member of the international Techno scene, touring through selected clubs in major cities around the world (Barcelona, London, Mexico City, Berlin, Stockholm, Vienna, Amsterdam, Paris and many more) as well as being a regular at festivals like SEMF, Amsterdam Dance Event, Rave on Snow or Nature One. 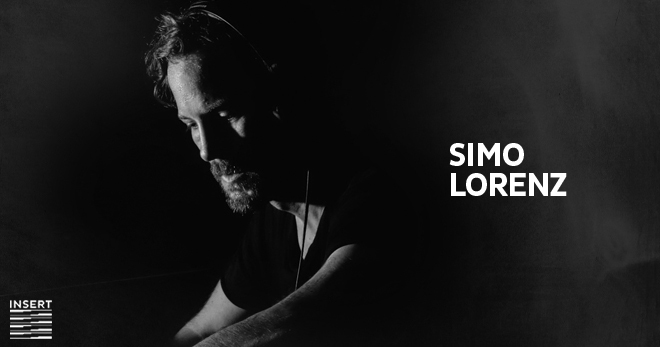 His residencies include Lehmann Club in Stuttgart, Germany as well as legendary Bar Americas in Guadalajara, Mexico. As a producer he established himself on internationally renowned labels like Nachtstrom Schallplatten while 2017 an own 12-inch will be released on Concepts Of Time. Remixes of his works have been done by the likes of Flug or Luis Flores – also there are a few further collaborations with notable artists in the works.